South Fraser Heating & Cooling is fully committed to providing you premium heating and air repair and service while always being respectful to you and your home. Our team members will treat you with respect and courtesy, and are readily available to ensure that you receive help when you need it. Your HVAC system will have routine care needs to perform at optimal efficiency and remain safe. All HVAC systems ought to be inspected by a professional at least once each year to know without question that all is well. By doing preventative care, you can save on utility bills and enhance the life and health of your equipment. If your home's furnace or heating unit is broken beyond repair, our expert technicians can install a new system promptly to provide you and your loved ones the quickest available comfort. 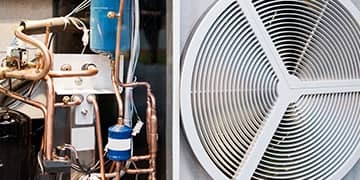 If you want to upgrade your existing system in consideration of safety, dependability or other considerations, we will help you pick from a wide array of excellent heating and cooling units with extended warranties giving up to 10 years of coverage. 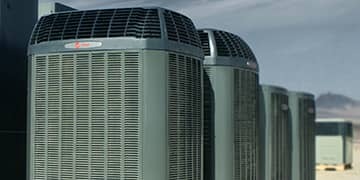 South Fraser Heating & Cooling will care for and make repairs to ALL name brands and types of air conditioning units. You can feel good with the knowledge that our well-trained experts will offer you a reasonable and well-priced quote based on the project, not by the hour. 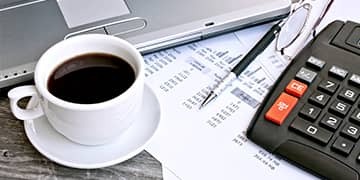 We will supply you with all options, including the actual cost before doing the work, so you can decide what is right for your needs. 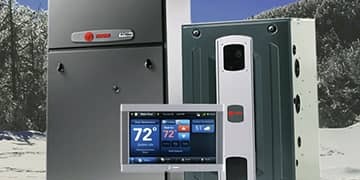 All HVAC systems require regular care to operate at their peak, maintain efficiency and stay safe. Every cooling system ought to be gone through by an expert at least once a year to know for sure that all is well. By doing proactive care, you can save on utility costs and enhance the life span of your HVAC equipment. It is a little known fact that most air conditioning and heating systems burn through more than one-half of a home’s power. Simply through shifting over to an energy-efficient unit, homes can decrease their monthly energy costs by up to one third.